Results are in for the Food Drive! This holiday season Indiana Vein Specialists collected food donations for The Sharing Place, a program of Lutheran Child and Family Services. 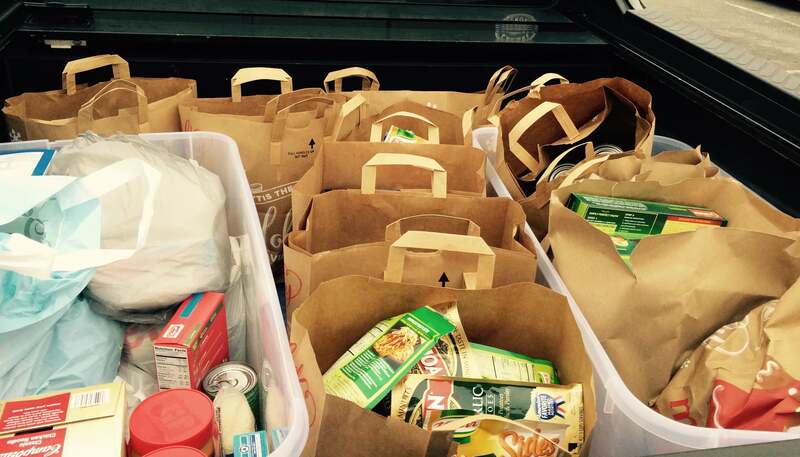 Due to the efforts of our patients, staff and friends, we were able to donate 246 pounds of food. Thank you to all who donated to our food drive! Your support is greatly appreciated and will continue to be appreciated by many through this holiday season.